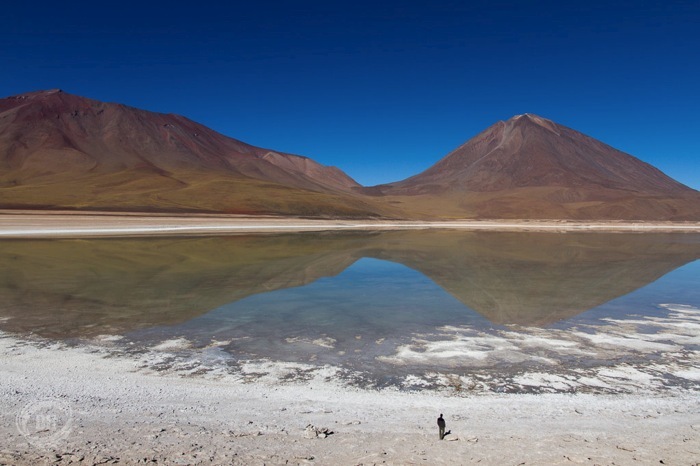 In this section, you will find pictures taken on the southern part of the Altiplano. 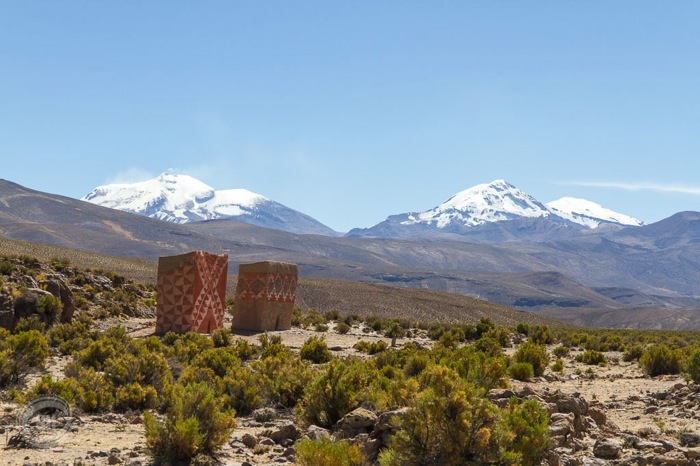 This part, in the Southwest of the country extends from the Salar de Uyuni to the Chilean border in the South. The Salar de Uyuni is the world’s largest salt flats. It lies at an elevation of 3’656m (11’995ft). Due to its flatness and the usually clear skies, it is often used as a calibration point for satellites. This section focuses on the northern part of Bolivia. It goes from the northern shores of the Salar De Uyuni with the Cerro Tunupa all the way to the Titicaca lake. On the way, there was a whole variety of landscapes. The Nevado Sajama, highest summit of the country (6’542m) dominates the surrounding planes and is very close to the Chilean border. The Titicaca lake offers very different landscapes, but just as beautiful. In the Cordillera Real, weather changes very fast, from sunshine to snow to fog… Landscapes are nonetheless very impressive and we even had the chance of spotting an Andean Condor (world’s second largest bird after the Albatros). In this section you will also find some pictures of the population met in the different villages. Their traditional clothes are very colorful.